The storm’s forward movement sped up to 17 mph (28 kph) and it was beginning to lose power as it swirled over high ground. The hurricane center said Willa was expected to rapidly weaken during the night. 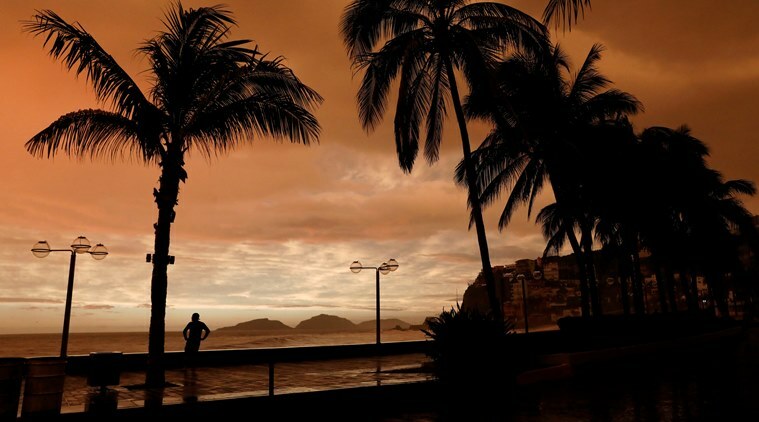 Hurricane Willa swept onto Mexico’s Pacific mainland with 120 mph (195 kph) winds Tuesday night, hitting an area of beach towns, fishing villages and farms after roaring over an offshore penal colony. 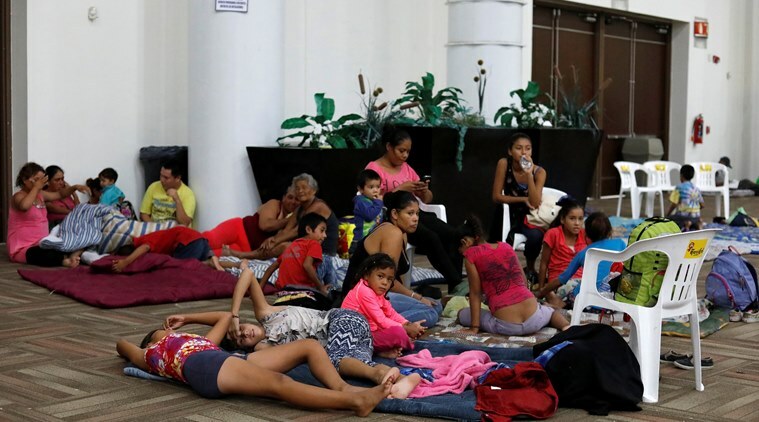 The US National Hurricane Center said the dangerous Category 3 storm hit near Isla del Bosque in Sinaloa state, and federal officials said there were early reports of power blackouts in some places and damage to flimsy structures with tin roofs. Willa came ashore about 50 miles (80 kilometers) southeast of Mazatlan, a resort city that is home to high-rise hotels and about 500,000 people, including many US and Canadian expatriates. The federal government issued a decree of “extraordinary emergency” for 19 municipalities in Nayarit and Sinaloa states.